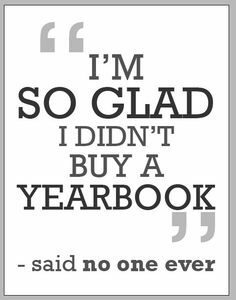 2017-2018 yearbooks are still available for purchase. We only have a few left! If you would like to reserve a book, please email Kimberly at kgantzert@sd62.bc.ca. The book will be held for you until September.